Avengers: Age of UItron Trailer to Premiere in Front of Interstellar? Every since Marvel showed a teaser trailer for the upcoming Avengers: Age of Ultron at San Diego Comic Con this past summer, the big question has been when they will release the trailer to the public. Now, we may know. During a Russian event, Marvel announced that the trailer would premiere in front of the release of Interstellar on November 7th. Trailers often make their way online before they come to theaters, so we could see the trailer premiere online perhaps even late October. The real question is whether it will play in front in the United States, since this announcement was from Russia. My guess is it probably will. Showing the trailer in front of a highly anticipated film like Interstellar makes sense, but what confuses me is that the animated film Big Hero 6 comes out the exact same day, and is based on a Marvel comic. So why go with Interstellar over Big Hero 6? Probably the reason I said before: it's a highly anticipated film that will have a large audience. What do you think? 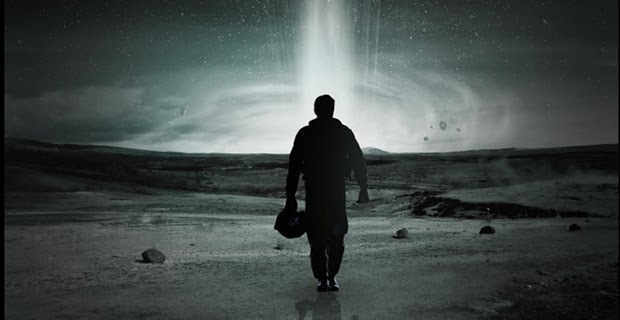 Are you looking forward to Interstellar? Does it make sense to have the Avengers: Age of Ultron premiere in front of it as opposed to Big Hero 6? Leave your thoughts in the comments section.